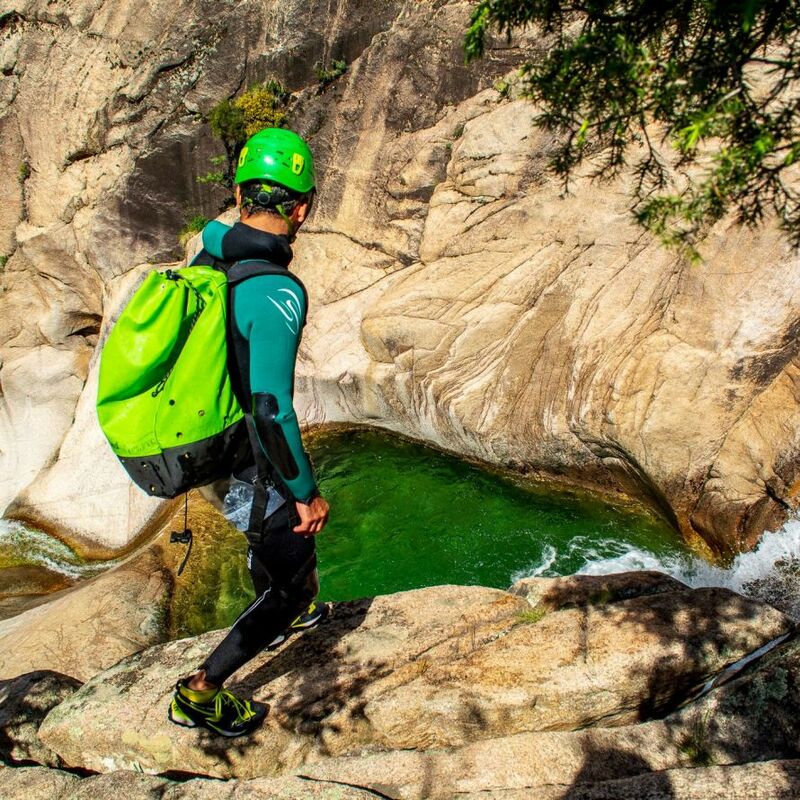 Corsica Canyoning is the specialist Canyoning in Corsica. 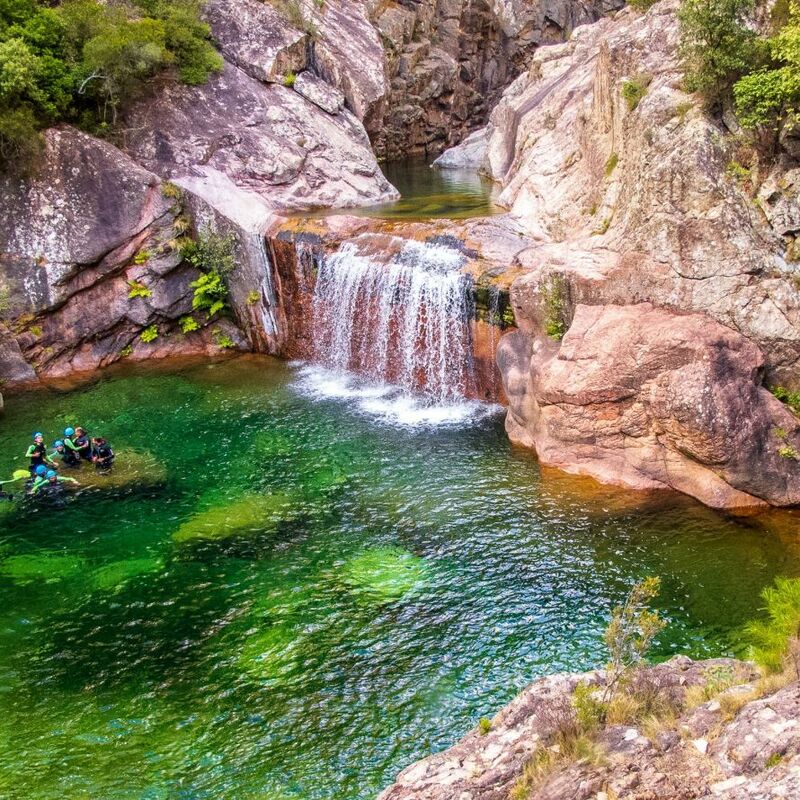 The base canyon is located in Bavella in Corsica of the South, in the vicinity of Solenzara and of the village of Zonza. 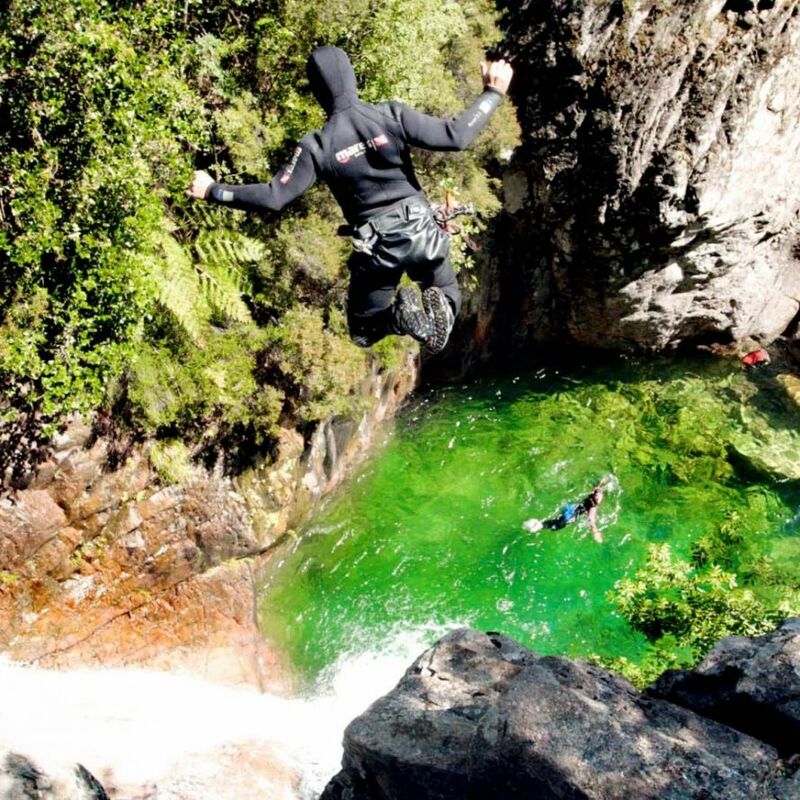 Corsica Canyon offers the practice of canyoning in Corsica safely, in family or between friends. Come walk the magnfiques canyons of the mountains of Bavella, with its pools of turquoise water at the heart of the rocks of granite of Corsica, and surrounded by pine trees Laricciu that will make this landscape unique for its beauty and wild nature.